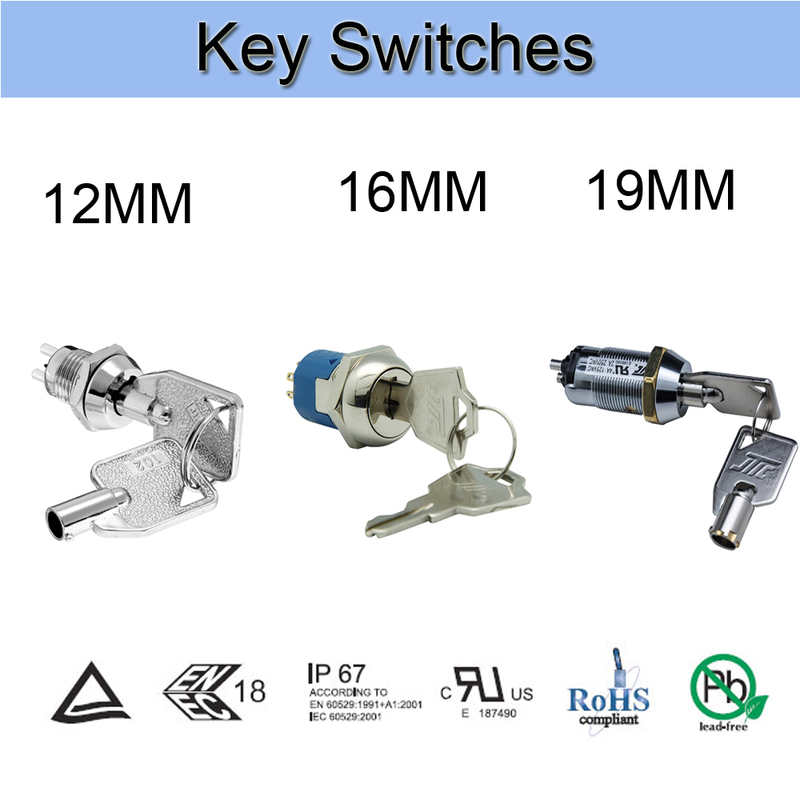 Product categories of Key Switches, we are specialized manufacturers from China, Key Switches, On Off Key Switch suppliers/factory, wholesale high-quality products of Electric Key Switch R & D and manufacturing, we have the perfect after-sales service and technical support. Look forward to your cooperation! 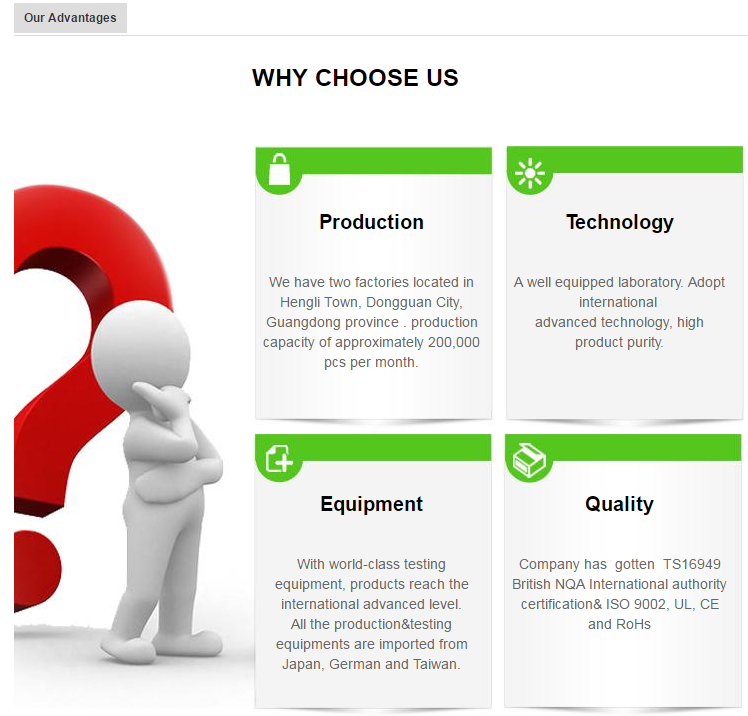 Yeswitch Electronics Co,.Ltd., found in 1995 in Taiwan, is specializing in manufacturing and supplying all kinds of switches, including Key Switches, Metal Switches, Toggle Switches, Rocker Switches, Automotive Switches,etc. Yeswitch Key switches, including Electrical Key Switch, CAM Lock, and self-lock Key Switch. It is made of Zinc alloy,stainless, brass, silver and other materials. Our key switches have three installation size, respectively are 12MM, 16MM and 19MM. 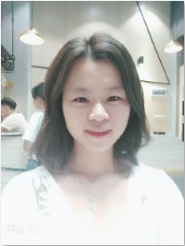 It could used in wide range of applications, for example, ATM, POS machine, Computer host,recreation facilities, Cash register, elevator, electric cars,file cabinets, etc. It is normally made of stainless,zinc alloy,brass and other metal materials, which is imported form Australian, so our products could enjoy the sound reputation in switch field with he high-end market strategy. Meanwhile, we are very familiar with UL, ROHS,SGS and related other authoritative approve standard in the switch industry. We are focus on producing high standard and high quality switches, so our key switch is of high standard products , it could not only anti-explosion but also Anti-vibration. And we are also adhere to the three principles to serve our customers around the globe,namely,meeting global standard, accurate operation and on time delivery.